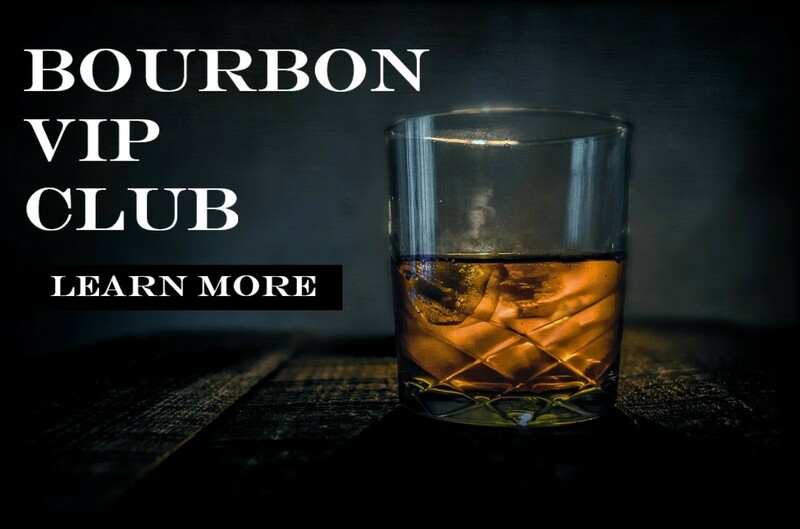 As part of our ongoing distillery interview series Bourbon.com spoke with Mark McDavid of Ranger Creek Brewing & Distilling. Mark told us all about their unique “Brewstillery” operating out of San Antonio Texas. We talked about the beer, the whiskey, and Mark’s thoughts on educating their consumers and contributing to the craft distillery movement. Bourbon.com: Give us a brief history of Ranger Creek Brewing & Distilling. What exactly is a “Brewstillery? B: What was the first product you brought to market and how do your beers and whiskey work together? “Our focus is producing authentic products from grain to glass. B: What makes your beer and whiskey unique? B: What role does education play in your interaction with consumers? B: Tell us about your tasting/tap room. Why should it be a stop on our next visit to San Antonio? B: What does the future hold for Ranger Creek?